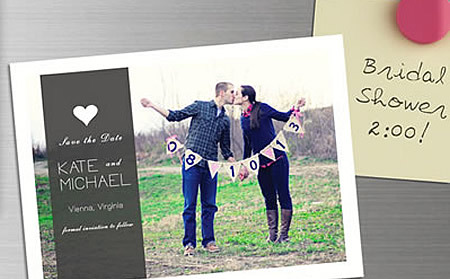 Your wedding invitations and save the date cards are a personal expression of your wedding style. These are the first impressions your guests receive about your upcoming event. 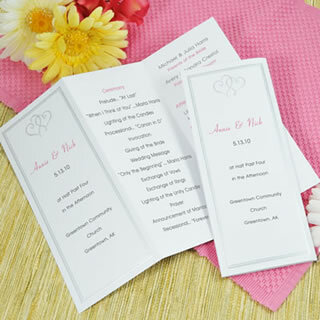 They set the tone and let your guests know if the event will be formal, casual, elegant, or whimsical. SpringsWeddings.com and WhereBridesGo.com have teamed up with Carlson Craft, a leader in gorgeous wedding invitations, save the date cards, and thank you notes ... to offer the latest designs and trends in wedding stationery. Colorado brides are amazingly creative with their wedding invitations, gleaning ideas from Pinterest and other wedding sites to really make their invitations one of a kind. Whether you are opting for a traditional style or if creating something completely unique, there are basics that need to be included in the invitation so your guests know all the important information. Once you have your wedding invitations created and ready to send, be sure you take one complete invitation (with all instertions) to the post office and have it weighed. Never assume what the postage will be. 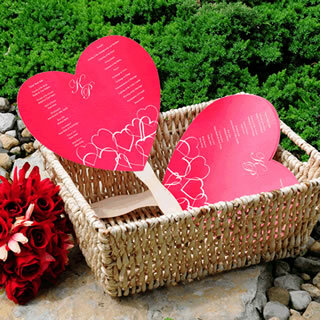 Traditionally, all wedding invitations should be mailed at the same time to avoid hurt feelings. Mail invitations four to six weeks before the event to ensure your guests have time to reply. There can be excpetions to this iIf you have the majority of your family coming from out of town. If most of your local friends are in town, you might consider sending your invitations in two mailings. The first set of invitations goes out earlier to your to your out of town guests to allow them time to plan the trip. As you receive RSVPs from out-of-towners, you'll have a good feel for how many will be attending. You can then send your local invitations the typical 4-6 week prior. Wedding Professionals Get Listed Here FREE!